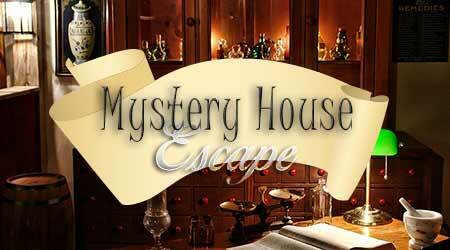 365 Mystery House Escape is another point & click escape game developed by 365Escape. In this game, you woke up and found yourself in the Mystery House. The door is locked, and you need to find a way to solve this problem. Find hints to solve the nine puzzles (and the final picture puzzle) that will help you escape. Good luck and have fun! Stuck on this one. Can't find the hint for the 3x4 grid. Can anyone help? The X 11 puzzle; counting, read right to left.